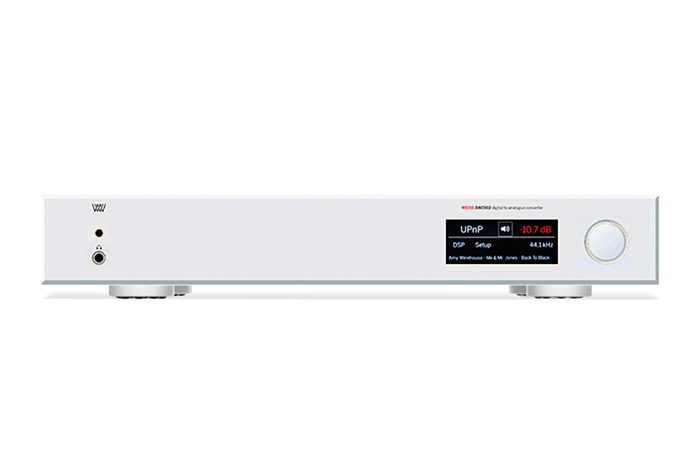 The DAC501 / DAC502 are the new state of the art D/A converters with an unprecedented level of sophistication and versatility. 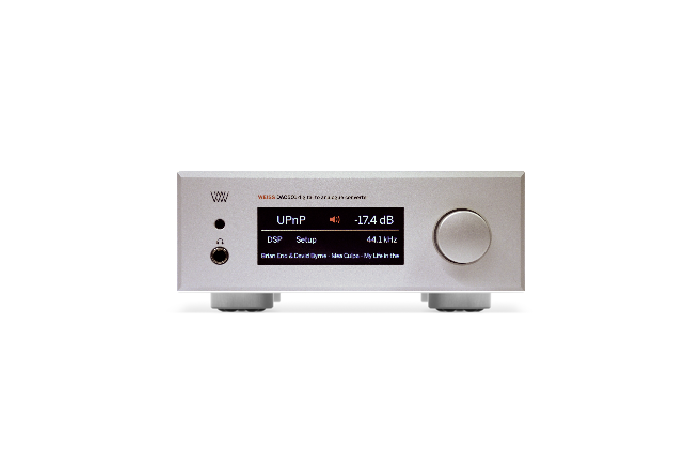 The DAC502 uses a larger frame but has the same features as the DAC501. Except for an additional 4 pin headphone socket at the back of the unit. With the DAC50x, Weiss created a new paradigm for what used to be a black box device. A typical D/A Converter is a "set and forget" device. Not so with the DAC50x. It adds a number of interesting signal processing features and sports a variety of digital inputs. Balanced, unbalanced and heaphone outputs are provided. 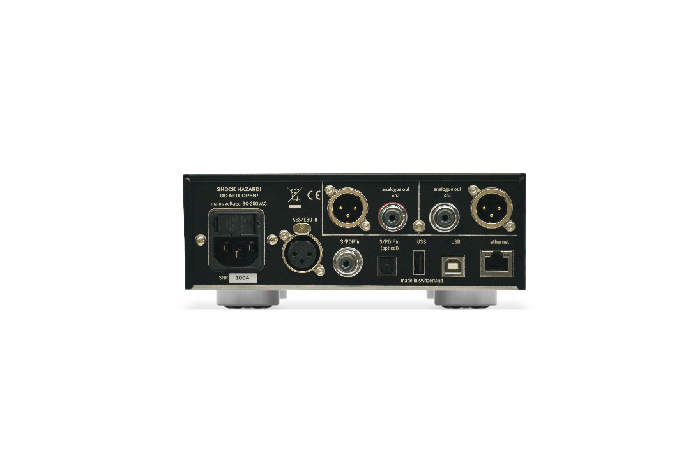 Want to learn more about these Weiss Converters? Check out their Spec Sheet.